CLIA has made a bold statement. Declaring the city of Juneau, Alaska hasn’t used funds properly. CLIA will bring lawsuits against the city. Over the accusation they have brought to light. Cruise Hive has previously reported that Disney Cruise Line will have new itineraries in 2017, which include new destinations in Alaska. Cruise Lines International Association (CLIA). which represents cruise lines such as Carnival Cruise Lines, Disney Cruise Lines, Holland America Lines, and Norwegian Cruise Lines. Has said that Juneau receives a head tax of approximately $5 entry fee and $3 port development fee, per passenger. The cruise liners mentioned, who currently work seasonally in Alaska. Claims the city has not used funds to expand port service for the cruise lines. Instead, using the funds for other projects. Which would be a violation of federal law. John Binkley of Alaska association commented on the matter. The lawsuit brings in question a multitude of expenses, that are not related for the cruise liners. Some examples would be $10 million in a life-size whale statue, and waterfront improvement’s that are located more than a mile from the cruise dock. The lawsuit, also lists US $22 million spent on government operating expenses, US $2 million for city bus services, and US $447,000 for upgrades to a private dock that cruise ships and passengers can’t use. The city’s mayor and finance director also are implicated in the lawsuit. 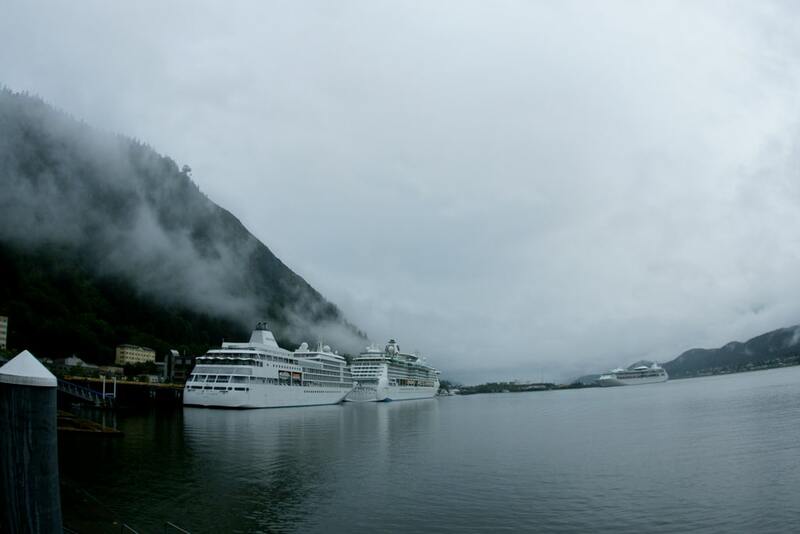 Juneau Convention and Visitor Bureau has estimates close to 1 million cruise ship passengers visited the city in 2015. Established in 1975, Cruise Lines International Association (CLIA) is the world’s largest cruise industry trade association. Disney Cruise Line announced that it will sail to new itineraries and ports during the 2017 Summer season. The cruise line will sail to new destinations in Alaska and Europe as well as a return to Norway, the British Isles, the Mediterranean, the Caribbean and the Bahamas.